Acudo ryu is a specialised martial art who uses the Acupuncture points as its main weapon. 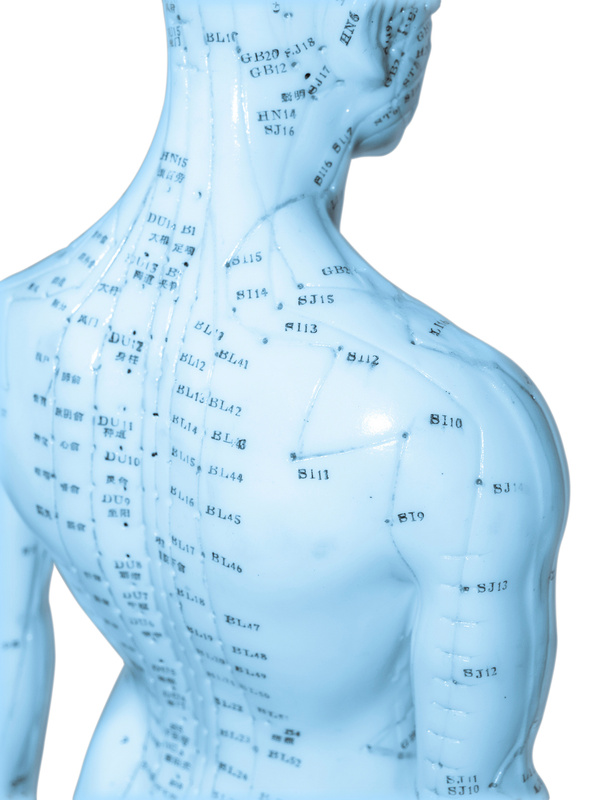 The Acupuncture points that are used are the same that are used within Traditional Chinese Medicine (TCM). Acudo ryu uses knowledge which lies within this ancient medical system. By using this as a guiding system, a powerful and unique martial art emerged, Acudo ryu. A practitioner of Acudo ryu not only masters Acupuncture points and Qi, but he also masters the Science of anatomy, physiology and psychology. In practice, a person will use Acudo ryu to press, apply pressure, strike, hit and kick at specific Acupuncture point or points. In addition to this he will also manipulate joints, tendons, muscular junctions and nervepoints. In short, Acudo ryu uses and takes advantage of the internal energy and weaknesses within the body. This internal energy we call “Qi” (pronounced CHEE). Acudo ryu is a type of Atemi in Japanese or Dim mak (death touch)/ Dar mak in Chinese. We often choose to call it a type of atemi becouse the word Dim mak points to death techniques who Acudo ryu is more than. The first person mentioned in litterature about Dim mak is Chang San-feng from around 1300. Chang later becomed known as the inventor of Taijiquan. 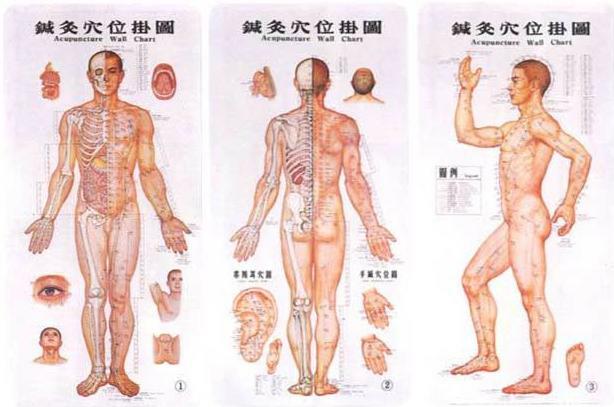 Acupuncture points have been used intensively in China from recordings in Huang Di Nei Jing Su Wen (The yellow emperor) the oldest medical classic in the world, dating back 2500 years. Acud ryu is a system of strikes, kicks and painful joint holds executed on one of the 361 standard acupuncturepoints or one of the more than 1000 extra points. The focus within Acudo ryu is very simular to Qin Na (Chin Na). Qin Na is a Chinese method of controlling, take downs, breaking bones, joint manipulation and the use of pressure points. 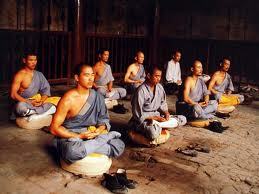 In the Shaolin Temple, this is regarded as a specialized training. Meaning that the techniques are only thought to qualified students after an approval of the Shaolin master. Acudo ryu is closely related to the Shaolin Qin Na. Acudo ryu is based on a profound knowlege of the human anatomy and – physiology. The Atemi strikes within Acudo gives several advantages: Atemi strikes require no flamboyant stances, no flashy movement, they are direct and decisive. In this way, a person with knowlege of Acudo ryu might give a fatal blow quickly to end a life threatening confrontation or a use a quick disabling strike – minimum power, little effort and maximum effect. Through using Acudo ryu in a real way it is possible to give the victim a pressure without him feeling anything special, but he can feel very bad after imidiately or days later. The legend of dim mak talks about delayed death. Acudo ryu can certainty: in the hands of a skilful practitioner paralyse, maim or kill. Acudo ryu is Dedicated to make the Ultimate out of any Martial Art Technique. This is done through using the Science of Acudo ryu on Martial Art Techniques. By doing this Acudo ryu emerges as The Ultimate Martial Art. Acudo ryu is Practiced by Practitioners of several different styles of Martial Arts; like Aikido, Judo, Ju Jitsu, Karate, Kung fu, TaeKwon Do and Nin Jutsu. We also have pure Acudo Practitioners. The first World Championship in Acudo was arranged in 2001. Acudo ryu as a independent martial art system was founded in Beijing, China, in 1997. 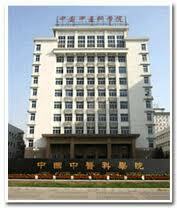 Acudo ryu was developed at the campus of China Academy of Traditional Chinese Medicine (Since october 2005 called China Academy of Chinese Medical Siences) by Doctors of Traditional Chinese Medicine and Practitioners of Martial Arts. These People made the Foundation of what to become Acudo ryu. The People were Brought together by the Interest of the Inner Secrets of the Art – the Art of Budo. The Person Responsible for this Happening were Nils Volden. With this as a Major Motivation He made a System called ACUDO. This System is Named after the Fundation the Acupuncturepoints and Do as the Tao or way. Volden Structured the Knowlege and through his Knowlege within Acupuncture and Budo he Created Acudo. He is to be seen as the Founder of Acudo ryu, Protector of the Art and the Great Grandmaster. To Show this Importance the World Acudo Association (WAA) have Introdused the Japaneseterm Soke to Illustrate that Volden is the First in the Acudo ryu Lineage and the Headmaster of the Martial Art of Acudo ryu. After the basis science of Acudo was settled did Nils Erik Volden, Konstantino Dimitropoulos and Subdgeidi Jimenéz refine the knowledge through a period of five years. Jimenés is also a acupuncturist. A new refined and down to point that a complete martial art system emerged. The first years Acudo ryu was a type of cooperation project between The World Acudo Association and The Norwegian Academy of Traditional Chinese Medicine. It were done research on the effects and side effects of manipulation of the acupuncture points. During the years we find a development of academical connections to more schools and universities. From 1997 until now, Acudo ryu has spread to all continents of the world. 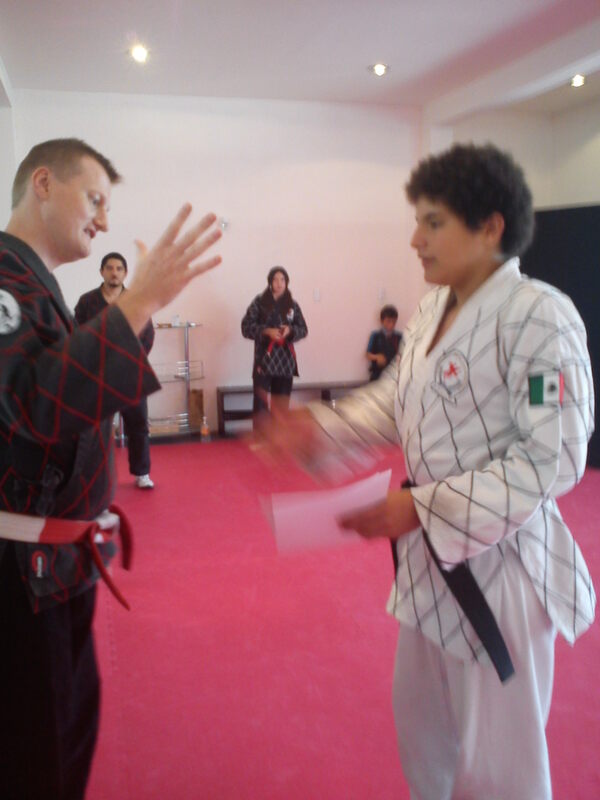 Today is exist Acudo kas on all continents of different Acudo ryu degree. Slowly persons starts to matriculate Acudo ryu in other styles, but also as a pure style. We find an increasing interest of the style. 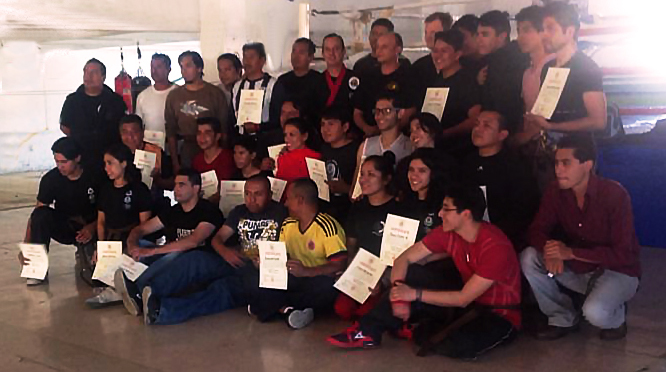 In a way we can say that the World of Martial Art now is building its old knowledge stronger through Acudo ryu. The name Acudo is developed from the words acupuncture and do (the way). Acudo ryu means literary that acupuncture points are the way of this martial art. The word Acudo are used to indicate some knowledge used in this art are taken from acupuncture, but is NOT an indicator for the medical system of acupuncture. Acudoryu is inspired by acupuncture, traditional Chinese medicine, wu shu, kodokan judo, Shaolin Qin na, tai chi and qi gong. These styles of martial art is by no means the same as Acudo ryu. They made the foundation for the new martial art. 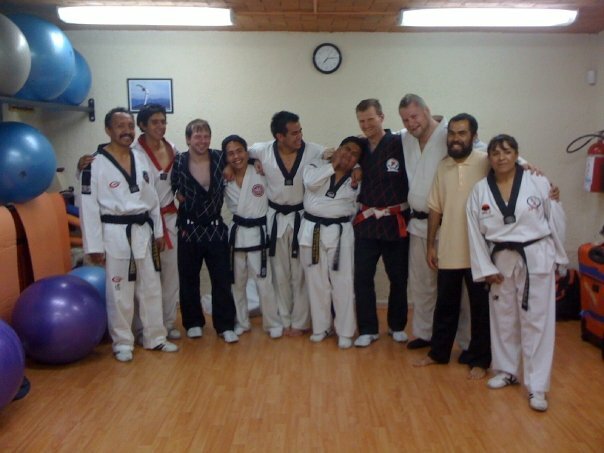 Classical styles like Kung fu, Karate, Tae Kwon Do and Akido also gave their contributions to Acudo ryu. Acudo ryu is not a static system, but rather a adaptive and strongly dynamic system. Different other styles of martial art will gain some profit from Acudo ryu. This is why Acudo ryu give people with profound experience in other styles something new. Acudo ryu does not change techniques, but makes them a little more effective. This system is not a deprivate of any other style. 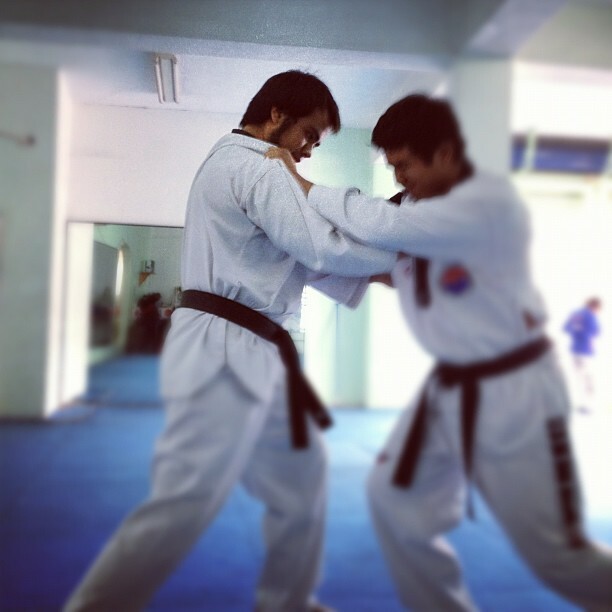 It is not a sort of Tae KwonDo, karate, Judo, Jujutsu, Ninjutsu or Kungfu. It is simply Acudo ryu; the art of acupuncture points. Today you will find Acudo ryu as a martial art system who actively uses acupuncture points. In addition, Acudo ryu use the science of the skeleton, nerves, blood vessels, clinical psychology and fighting psychology, and the knowledge of Chinese philosophy. Acudo ryu are a very adaptive martial art system, something who means that it changes with time. 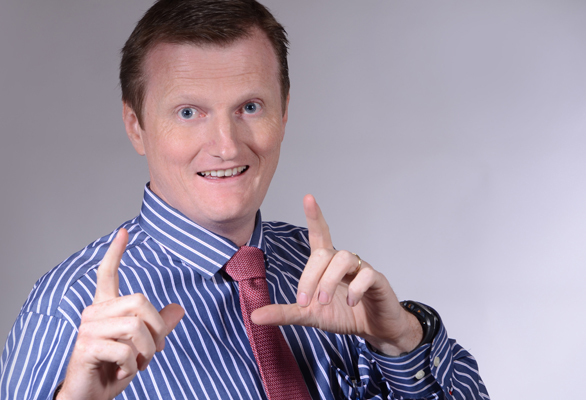 Acudo is a free system within the limitations of qi. 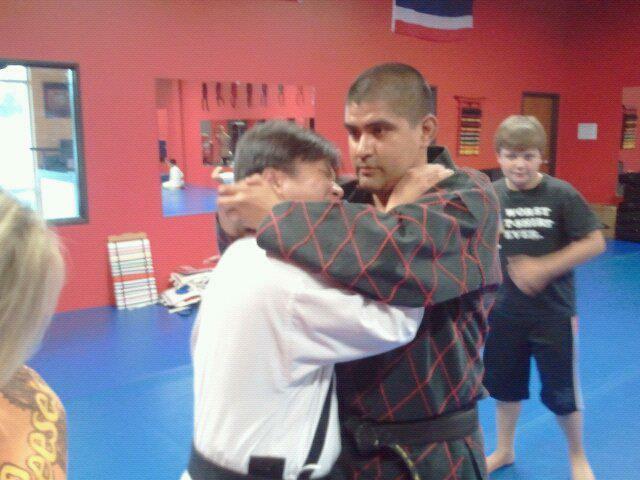 I am practice and teach different Martial Arts since long. There’s no Acudo club in Mauritius. Please advice me how can I be graded as an Acudo ryu artist?